They say behind every man is a woman, and this was the case of John Allen Muhammad, aka the DC Sniper. When Muhammad randomly killed 10 people in 2002 in the DC metro area, he was really gunning for his ex-wife Mildred Muhammad. John Allen Muhammad was executed by legal injection in Virginia on November 10, 2009. 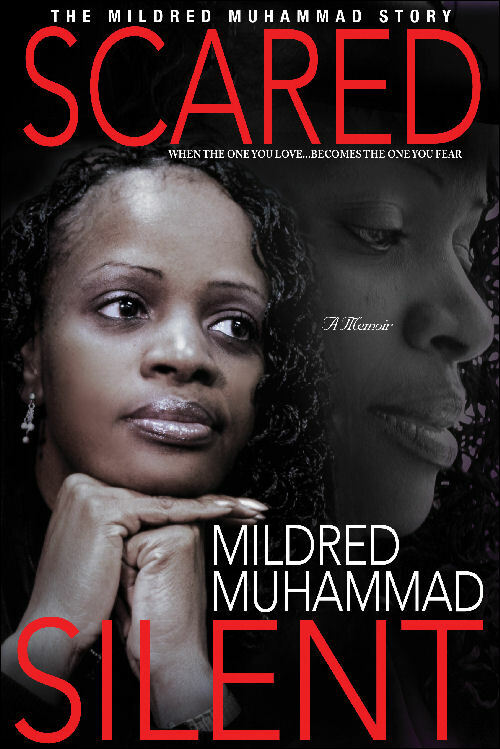 Mildred Muhammad has become a nationally recognized spokesperson for domestic violence, an advocate for victims of crime, and is the founder of the non-profit organization After The Trauma.